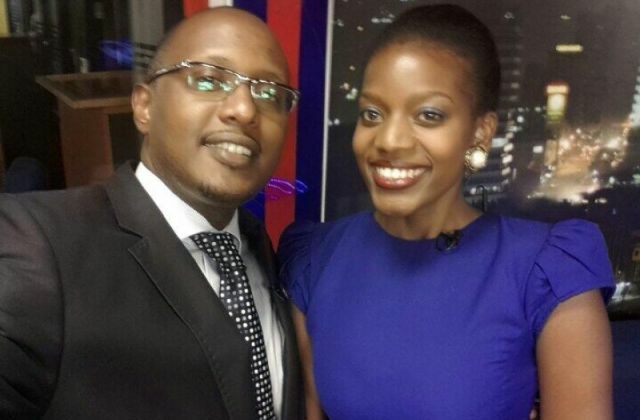 Maurice Mugisha and Josephine Karungi. All isn’t well with the Nation Media Group-Uganda as mass resignation hit both Namuwongo and Serena Conference based newsrooms. Sources at the Monitor say several seasoned reporters and editors have thrown in the towel for green pastures as the economic crisis hit the unbearable levels. 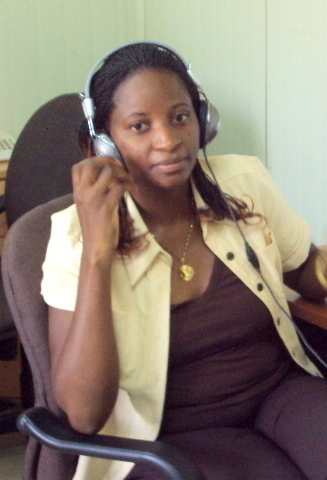 It is said the list is led by long serving Editors Flora Aduk and Angella Nampewo both from the features desk. Eagle Online couldn’t establish their next destination but given their experience, they are absolutely headed for better places. 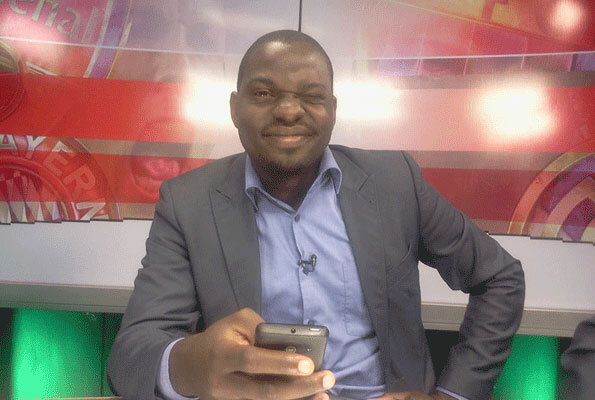 The two ladies are accompanied by seasoned Sports writer/analyst Ismail Dhakaba Kigongo who joins the National Council for Sports as the head of Corporate Affairs while Emmanuel Ainebyoona is off to Ministry of Health joining the PR office. OFF TO HEALTH MINISTRY; Emmanuel Ainebyoona. 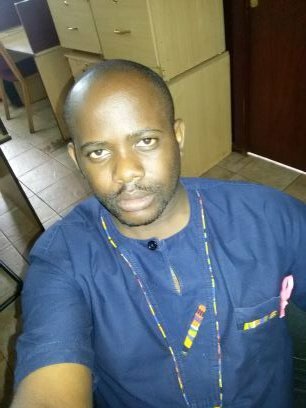 At NTV, experienced head of news, Maurice Mugisha is reportedly leaving for Uganda Broadcasting Corporation (UBC) as Deputy Managing Director in the restructuring process that has seen many retired while Josephine Karungi who is serving her three months’ notice at NTV having resigned earlier her destination isn’t known yet. 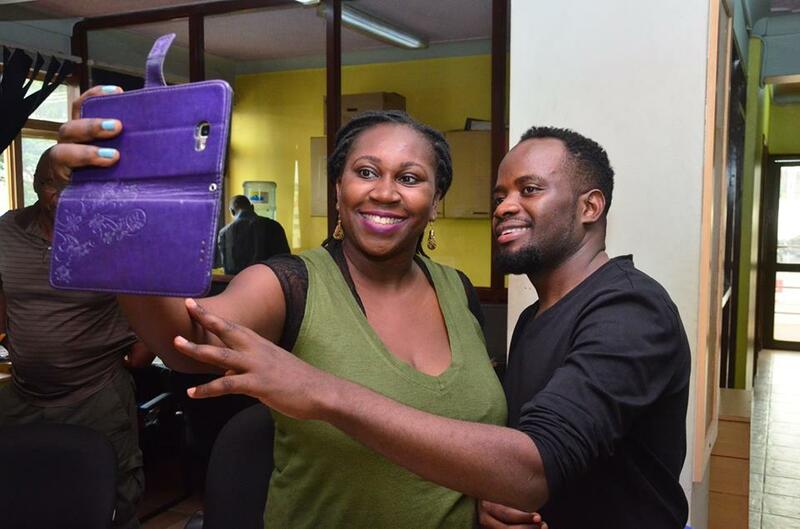 Flora Aduk taking a selfie with singer David Lutaalo.